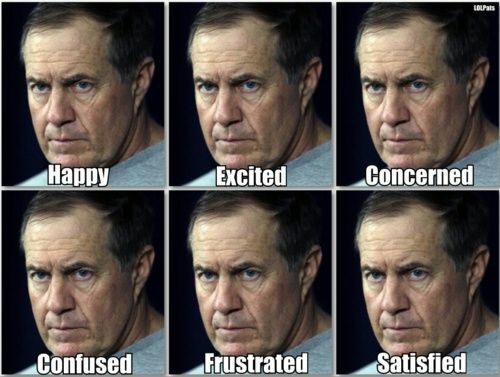 A typical, regular season Bill Belichick post-game press conference can grind any non-Patriots fans' gears. Void of fun. Void of emotion. Void of soul. Void of any respect for the beat writer media. But you have to think his heart's in the right place. Don't give those vultures anything. From finger stitches to internal rifts, give absolutely nothing to that Boston media. 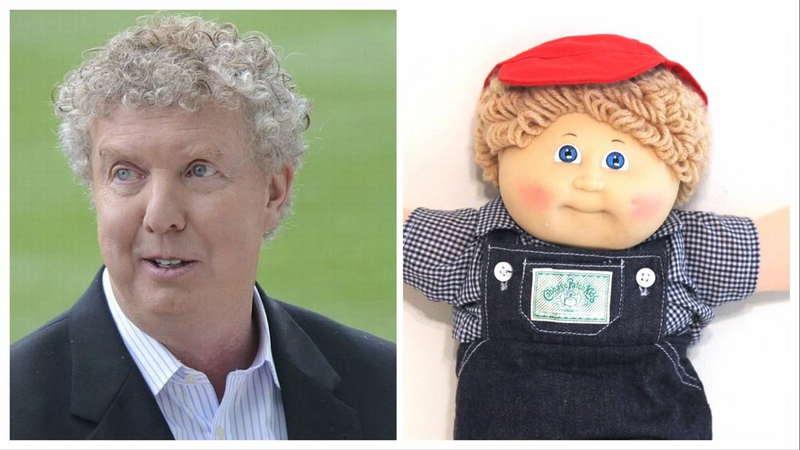 That Cabbage Patch haired Dan Shaughnessy will find anything to leech upon. In my youthful days, a Cabbage Patch Kid would get a good tumble down the stairs. "Wins out, skin's out." I get it. I respect it and the shade you're tossing. Then you proceed to give mad props to one of your utility players in Danny Amendola. "Danny's such a good football player," coach Bill Belichick said. "When you look up 'good football player' in the dictionary, his picture is right there beside it." Bill isn't one to hand out compliments, but you have to believe that's akin to him telling someone that he loves them. 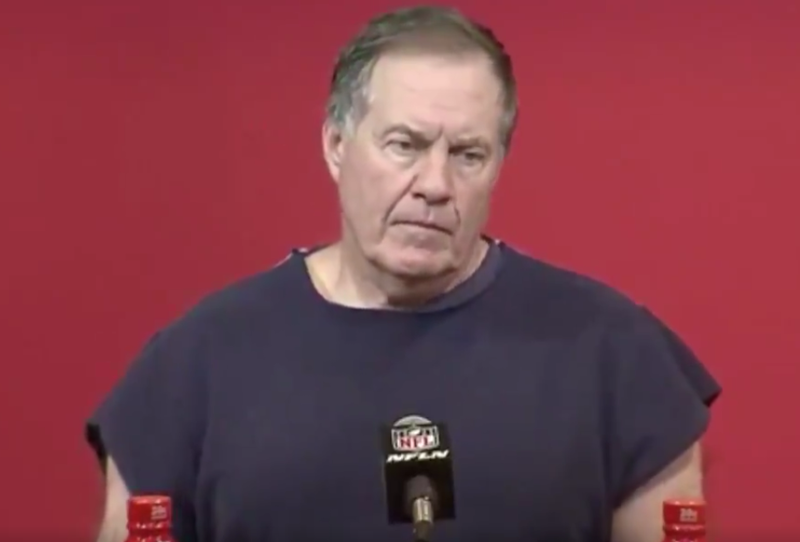 I haven't heard that kind of praise coming from Bill since he spoke of one Vincent Frank Testaverde. However, he is quick to turn back to disdainful coach dad when Brady's name get's mentioned. Really, you can't ask for a better press conference. No sleeves and a Jekyll & Hyde-like performance of player praise. I love every second of it. I really don't understand the hate for the Pats and that's coming from a Jets fan who is used to getting his hopes head punted year in and year out by them. They win. All the time. And don't kid yourselves, every team cheats. Every team. You just don't see it. At least Bill doesn't care that he gets caught. There's something to be said for that. Also, it doesn't matter how much you cheat, you aren't going to get to seven straight championship games because of a few low PSI footballs. We're seeing football history unfold before our eyes and a coach with a poorly cut sweatshirt is pulling all the strings. These are fascinating times we live in. Dec 26 Poll: James Harrison Signs With The Patriots - Still A Fan?